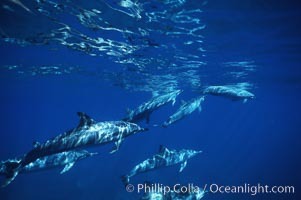 Hawaiian spinner dolphin, resting herd swimming along reef. 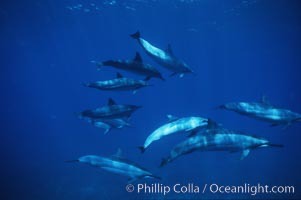 Hawaiian spinner dolphin, Stenella longirostris Photo. 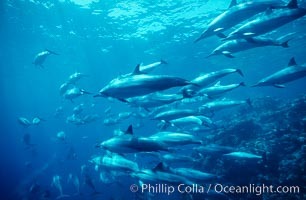 Hawaiian spinner dolphin. 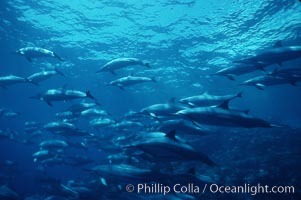 Hawaiian spinner dolphin, Stenella longirostris Picture. Hawaiian spinner dolphin. 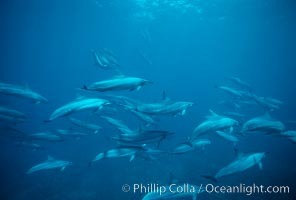 Stock Photography of Hawaiian spinner dolphin, Stenella longirostris. 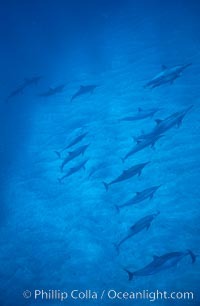 Hawaiian spinner dolphin. 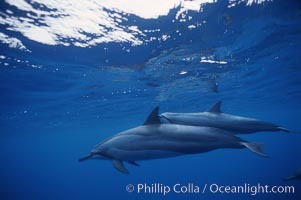 Photograph of Hawaiian spinner dolphin, Stenella longirostris. Hawaiian spinner dolphin. 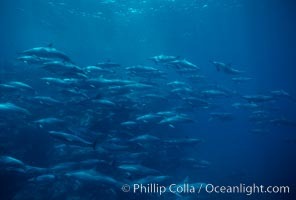 Hawaiian spinner dolphin, Stenella longirostris Photos. 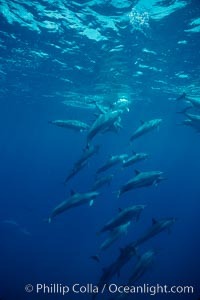 Hawaiian spinner dolphin. 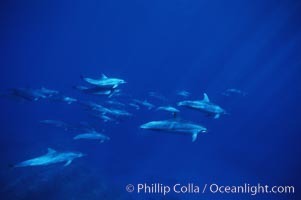 Hawaiian spinner dolphin, Stenella longirostris Image. Hawaiian spinner dolphin. 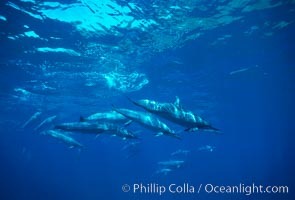 Professional stock photos of Hawaiian spinner dolphin, Stenella longirostris. 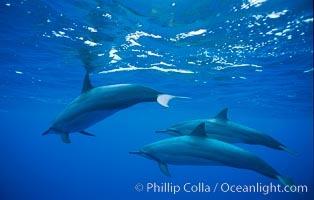 Hawaiian spinner dolphin. 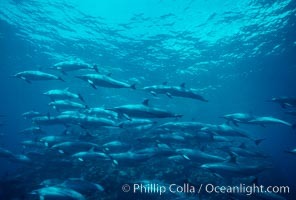 Pictures of Hawaiian spinner dolphin, Stenella longirostris. Hawaiian spinner dolphin. 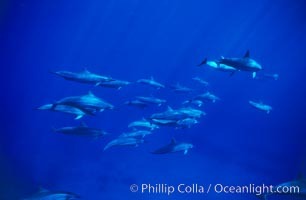 Hawaiian spinner dolphin, Stenella longirostris Photo. 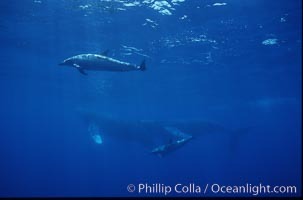 Spinner dolphins (2) alongside humpback whales. 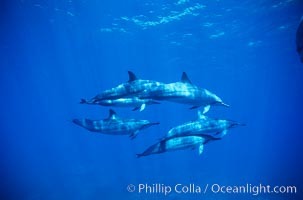 Hawaiian spinner dolphin, Stenella longirostris Photos.